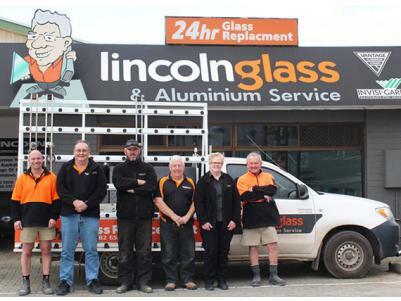 Lincoln Glass & Aluminium Service Pty Ltd is a small Glass & Aluminium business based in Port Lincoln, South Australia. We service most country areas on the Eyre Peninsula and have been doing so for many years. 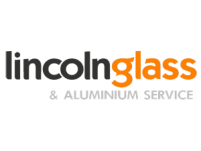 Lincoln Glass & Aluminium locally owned and operated by Bob and Sue Taylor along with their son Jamie, who have a combined 50 years of experience in the glazing and aluminium business. Here at Lincoln Glass & Aluminium, we will work with you to achieve the look you want for your home. We specialise in quality AWS Aluminium windows and doors, both residential and commercial, and we are committed to delivering the highest standard of product and services. Our work is carried out in strict accordance with Australian Standards and Industry guidelines. We also manufacture made to measure security doors, flyscreens, showers, glass splashbacks and mirrors for your home or commercial building.